Fitness participation can be a life changing adventure regardless of your age and present physical condition, and we are here to help you with your Fort Myers or Naples fitness adventure. You can enrich your life through enhanced fitness at any age. * You are young and in your prime, but you want to be more and you want to stay that way. * You are older, though young enough there is no age pinch. Let's keep it that way. * You've been riding the old horse a while. Let's "cut age off at the pass" now. * You've ridden more than one horse into retirement. Still, you would like to stay in the saddle. You can, you know. The key is to stay continuously active. If a break is necessary (illness, surgery, etc.) get back into your workouts as soon as you can. We can design a program that will work for you. Fitness for seniors in Fort Myers is alive and well, and you can work with a trainer close to our own age. Did you know we will train students aged 12 and older in our Fort Myers wellness studio? A parent or sibling over 18 must accompany students to each training session. * Provide a strong, healthy body for life-time pride and enjoyment. Come join the fun and achieve your fitness goals. 2. 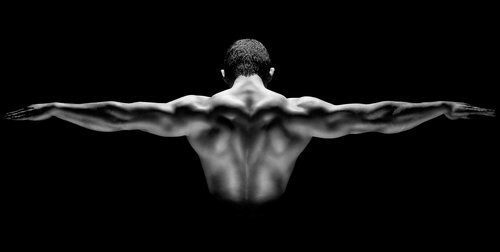 Increase bone density and strength. 2. Strengthen the heart and lungs. 2. Increase joint stability for smooth movement and good posture. The time is right - start your training - call for an appointment today. * No outside interruptions and distractions. * Developed fitness goals with an individual program plan. * Personal, professional, competent, and caring service. * Clients with injuries always welcomed. * Training fee only (no gym membership). * Private work out room. * Private dressing room w/shower. * Complimentary laundry service (gym clothes). * Complimentary storage of gym clothes and drop kit. * Complimentary water, beverage and snack bar. * Reduced rates on massage. Call today. We'll get you started on a life changing adventure!